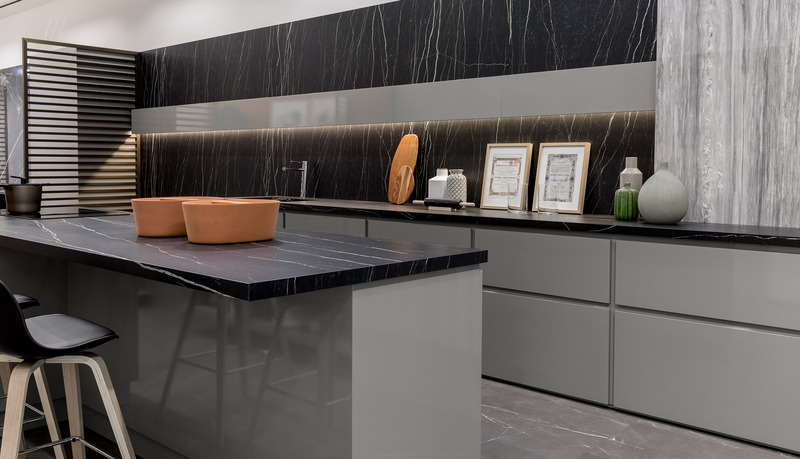 Nature meets technological innovation, signalling the arrival of FLORIM stone, porcelain stoneware that evolves to explore new applications. A brand that aims to combine the performance and functionality of this material with the maximum personalisation of space. 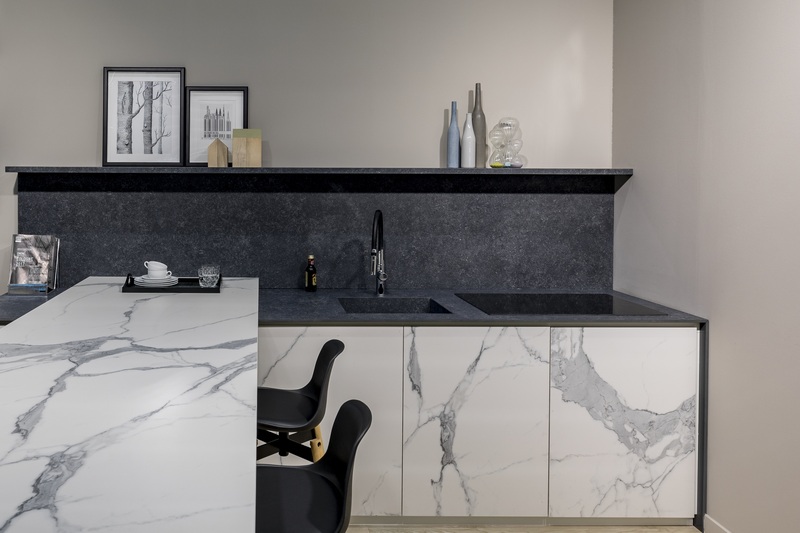 Porcelain stoneware slabs in a single large format (exceeding 160 x 320 cm) available in three thicknesses (6, 12 and 20 mm) and different finishes, bringing creative flexibility, plus high technical and aesthetic performance, to provide furnishing designers the stylish solutions they need. 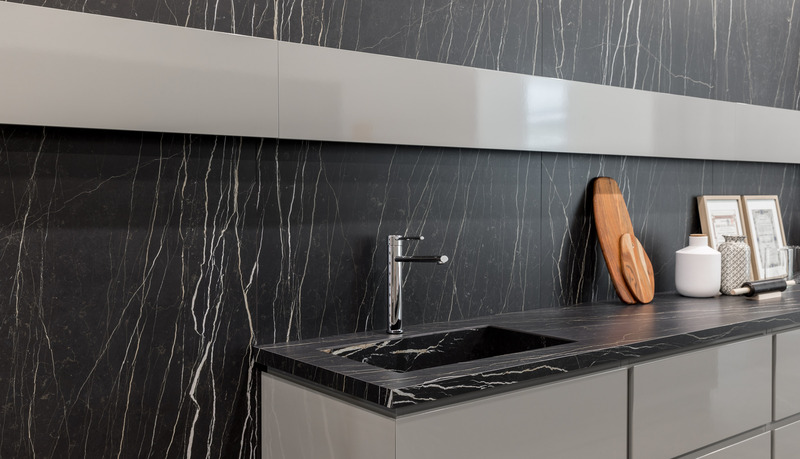 A kitchen top and all its complements, then sinks, bathrooms, bedrooms, doors and furniture all finally customised in style and design, and without compromise. 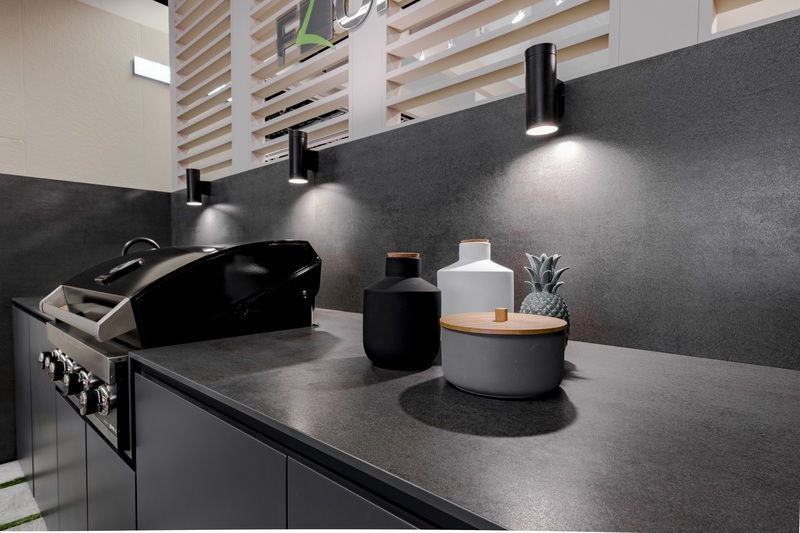 FLORIM stone gives space to endless aesthetic, colourful, versatile options. 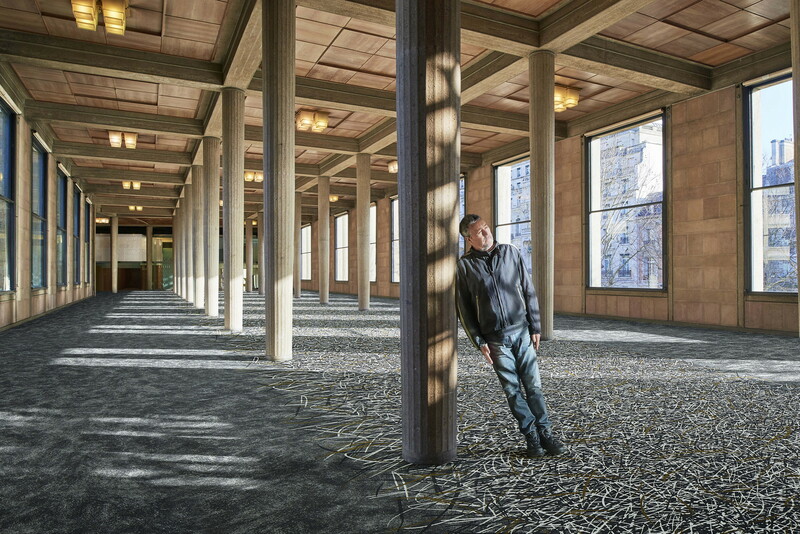 Inspiration in various forms provides a selection of slabs to cater for a wide range of styles. 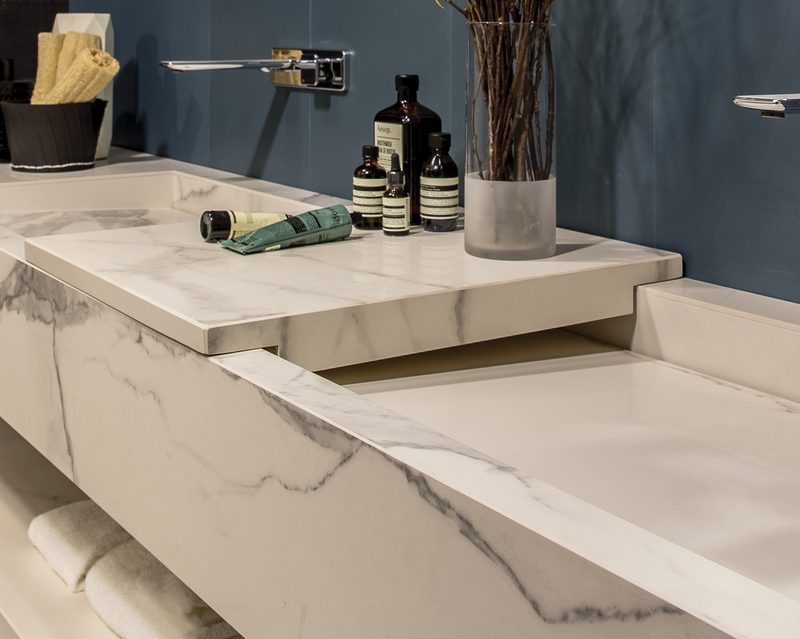 Material quality, attention to detail and technical performance are once again those backed by fifty years of Florim experience. 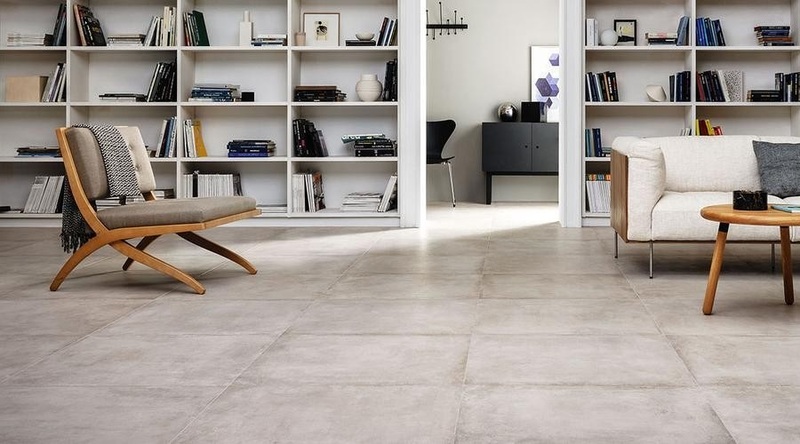 Consisting of a natural mixture of ceramic clays and mineral colours, FLORIM stone slabs are porcelain stoneware, unalterable over time and stain resistant, resistant to high temperatures and atmospheric stress, scratch-resistant, completely waterproof, UV resistant, hygienic and easy to clean.